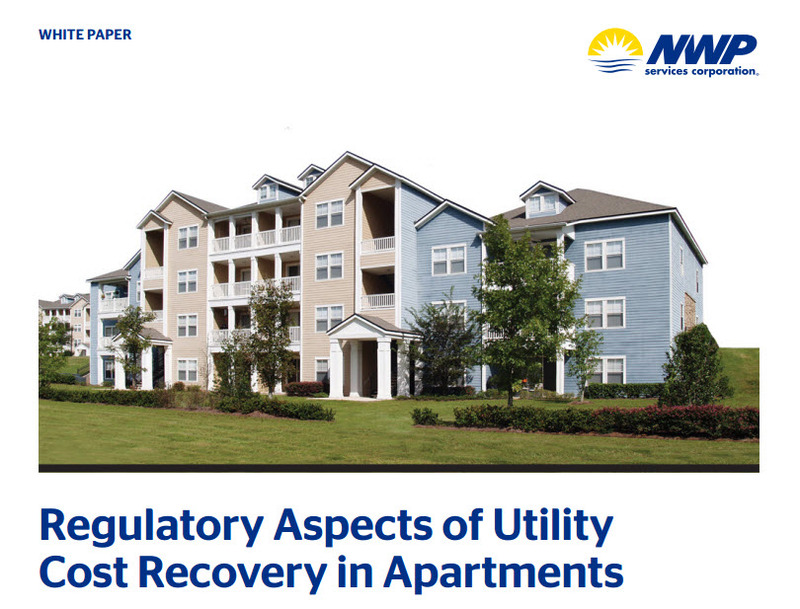 NWP Services recently released a white paper covering the potential pitfalls regarding utility reimbursement programs for apartment operators. RUBS and sub metering can be a very effective means for decreasing utility expenses, but it must be done with state and municipal laws. If theses laws and regulations are not adhered to, it can result in still fines and penalties.